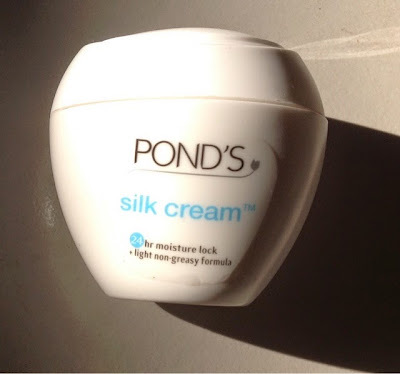 Remember how in good old days ,winter meant Ponds cold cream ! 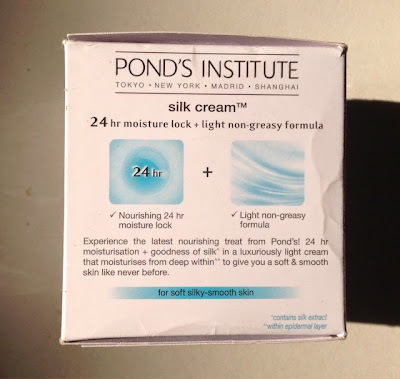 I know in Delhi it is too hot to be reviewing what we have traditionally known as "Ponds Cold Cream".But did you pay attention to the title ?It says Ponds Silk Cream review.No this is not a cold cream meant for only cold weather.I actually bought it in December but am writing down the review now. 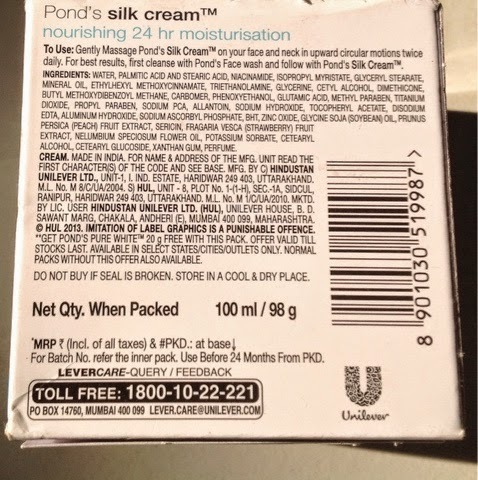 The packaging is the same old -pristine white plastic tub with hints of blue . Light weight plastic tub packing . They have changed the fragrance so some may like the new fragrance , I preferred the old one -so nostalgic of childhood. 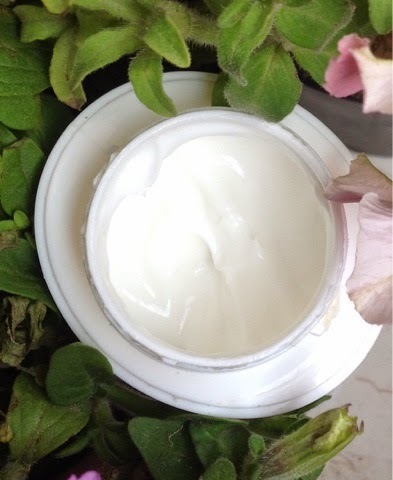 It has a matte finish which the brand calls 'Silk ' finish , means "No chip-chip (non greasy)".So you can actually use it all round the year for moisturisation. Also oily skins will be happier with this version. I do not prefer tub packaging -it is ok if you have to keep the tub at home on your dressing table but it is a real pain if you need to carry it .I suggest tube packaging for smaller quantities . As stated earlier I am not a fan of of the milder new fragrance ,it is nothing strong but I just preferred my earlier Ponds. The silk finish is good enough for the face but I use cold creams mostly for my hands that are quite dry and this does not provide enough hydration for my hands , they feel dry soon. The 24 hour moisture lock claim is not true on me it does not last even for one hour ,in summers .It may last longer probably 4 hours but 24 hours is just stretching it too much . 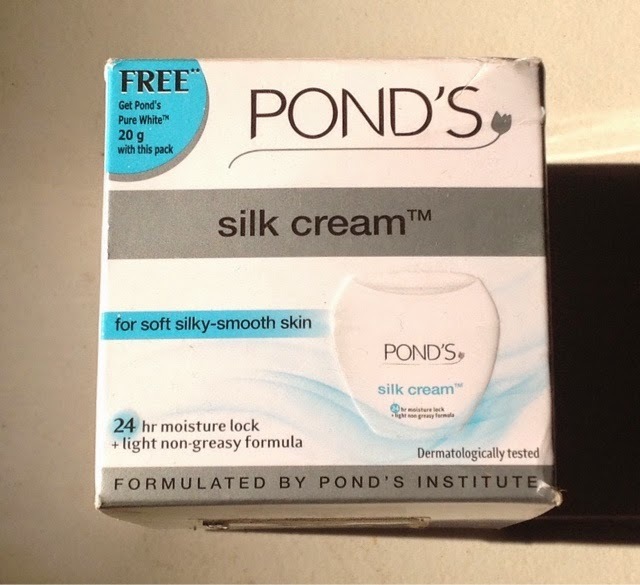 FINAL VERDICT - For the above mentioned reasons I rate it a 3.5/5 .It will be liked by people with an oily skin and dry skinned beauties can even use it in summers or all through the year now as this is a much lighter, less greasy version of the old cold cream. 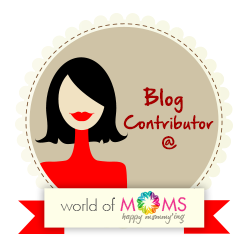 As for me , I bought it because I loved the old fragrance and the fact that it softened and soothed my dry hands .I would not be buying this again .